After a scorching weekend, the Northeast is experiencing a reprieve of cooler weather (and surprisingly no rain). Yet because of the hotter than average temperatures that have been sweeping the U.S., demand for cooling has been on the incline. However, Boston and Chicago are not hopping onto the heat train, experiencing weather patterns that are 20-30% cooler than average. Since these are both important demand markets, their climate may impact the overall cooling demand as the summer comes to a close. Whether you are for or against the Iran Nuclear Deal, it is bound to affect the oil market. 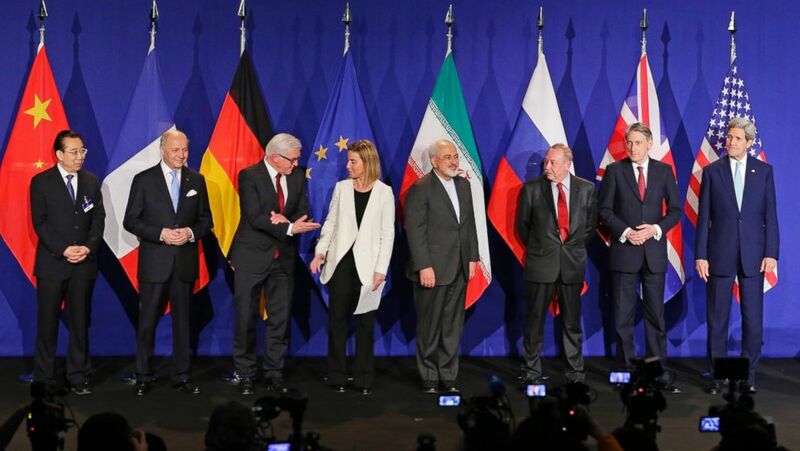 Iran and the United Nations have formed an agreement that institutes procedures to prevent the building of nuclear weapons in Iran, which would allow them to once again sell oil pending the approval of Congress. Already we are seeing a drop in crude oil prices because of the tentative agreement, and if nothing is vetoed, prices will continue to fall. This is definitely a situation to keep your eyes on, especially with peak heating oil season right around the corner! Not much new to report on this front besides the replacement of over 80% of last winter’s natural gas delivery with 4 months remaining of injection season. There is a strong el niño pattern on the Pacific Coast, which has the potential of bringing a volatile swing in prices in the coming months. Rain makes corn, corn makes… a change in propane prices? Yes! Because of the excessive rain and strong growing season in the Northeast, more propane gallons for grain drying customers will be needed. So even though the prices seem to be flat and unchanging, there could be a dramatic change when the harvest takes off. When taking a look at your energy bill, it is important to keep in mind these influencers of market outlook. Stay updated and stay informed to make sure that you never have surprises or questions on your monthly bill! Learn how you can save money with PA Gas Switch and PA Power Switch!